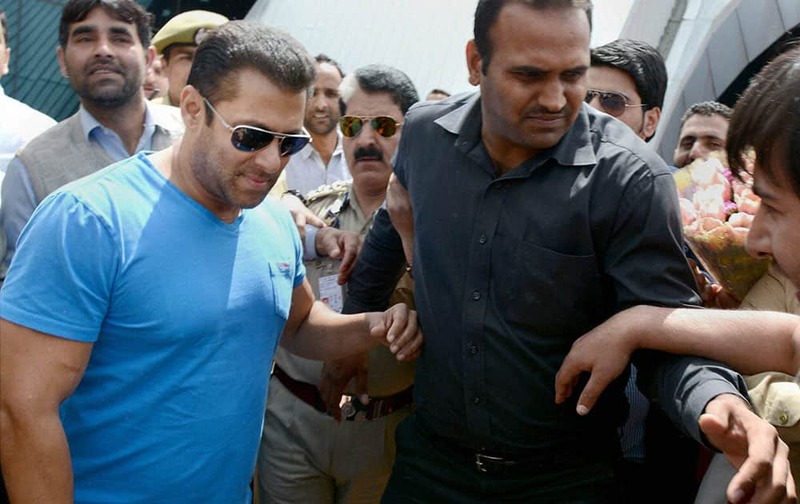 Bollywood superstar Salman Khan welcomed by fans after upon arrival at the Srinagar Airport to shoot for a film in Srinagar. A model wears a creation from the Amapo Summer collection during Sao Paulo Fashion Week. Actress Charlize Theron speaks at the generationOn block party at Fox Studios in Los Angeles. 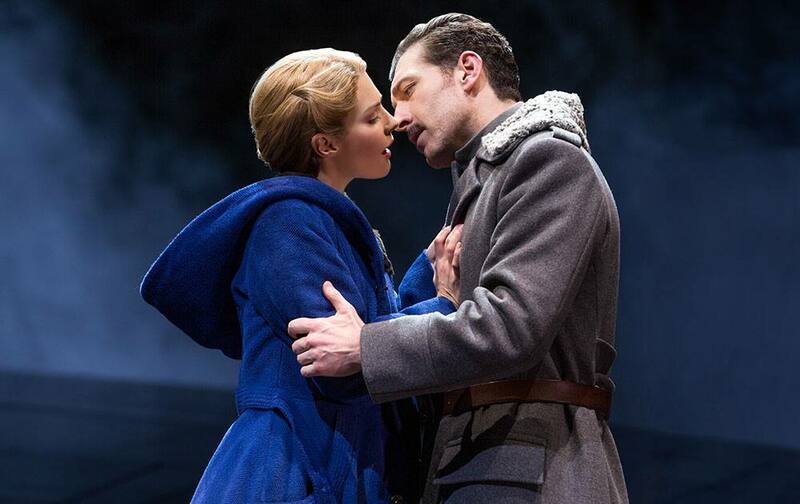 This photo provided by Polk & Co., Kelli Barrett and Tam Mutu in a scene from the play "Doctor Zhivago" in New York.